Ketogenic Diet Meal Planning Made Easy! You are not going to believe this! It’s Ketogenic Diet meal planning made easy! Seriously! I don’t think I’ve ever seen a better way to get on track with my diet and have a fail-proof plan to keep my diet in order and on a budget too! Planning is the hardest part of the diet. I had to create a little video because words just don’t do this set up any justice. 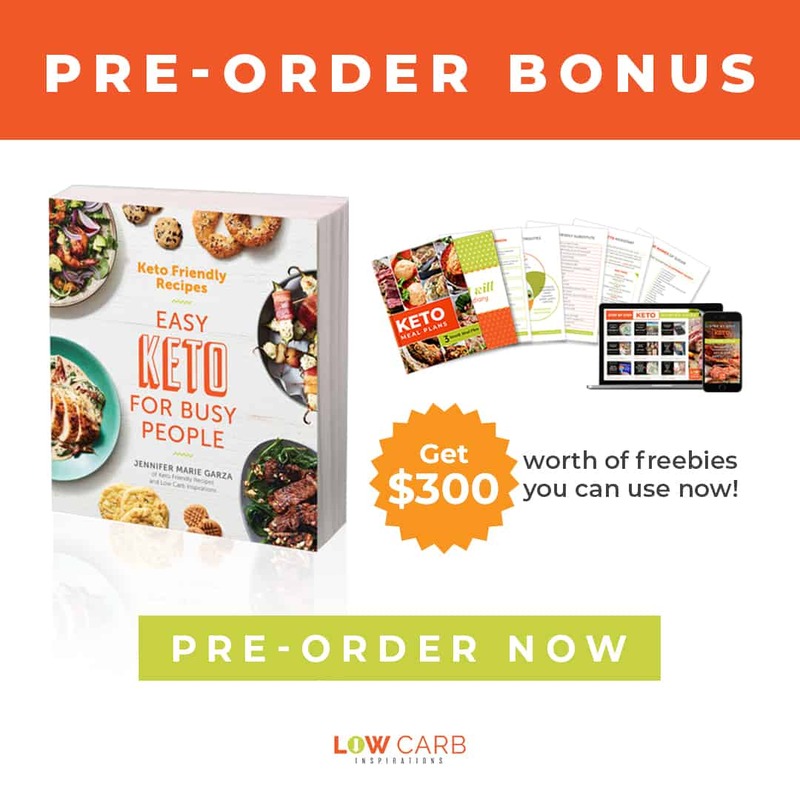 This is a program called MyFreezEasy that I use and it helps me take delicious Keto friendly meals that I can shop and prep for ahead of time. This video shows you how I was able to pick a few of my favorite meals by simply dropping and dragging them into a box and with the click of a button I was able to download the recipes, shopping lists, and preparation instructions! Watch and see for yourself how incredibly easy this is! Now, the real time saver here is that I am prepping one recipe but doubling up on the ingredients to make two different meals at the same time! You can make 10 different recipes 2 times and have 20 meals in your freezer in no time! 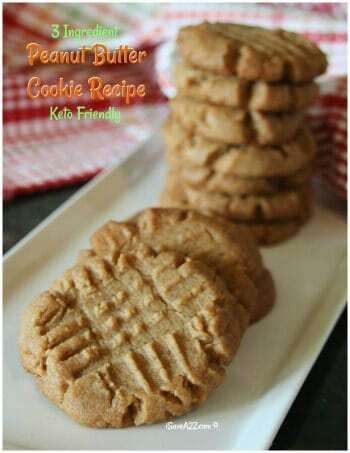 You can pick from 2, 4, 6, or even 8 servings per recipe too! Most of my recipes are for servings of 4 but my favorite recipes I will always make extra servings! Here’s another time saver tip for you… If you normally have 4 servings per recipe for a family of 4, double up to 8 servings and eat dinner for lunch the next day. I do this more often than not just because of the time it saves me. You might be on information overload as you start this new “way of eating,” or get back on track in 2018. We’ve got your back and we have the make-ahead freezer meal plans that will help you stay on track with your keto diet…even on days you don’t feel like cooking or prepping food. The Keto-friendly, Freezer-friendly meal plans from MyFreezEasy will help you get amazing Keto meals stashed in your freezer to make for dinner in the near future. The delicious recipes are loaded with fat and protein and you can serve them with your favorite keto side dishes, veggies, and salads. We have a few side dish suggestions for you in each freezer meal plan too. If you’re new to freezer cooking and want to download a free sample keto freezer meal plan, sign up for the workshop. 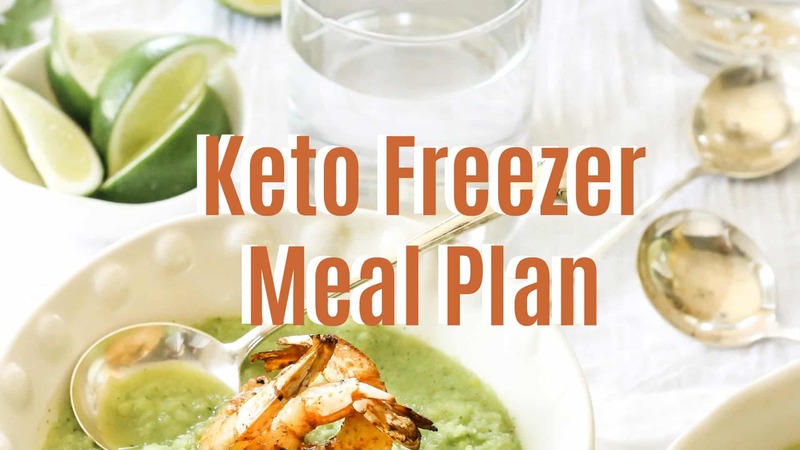 If you just want someone to do the planning for you, get your hands on one of the keto friendly freezer meal plans. 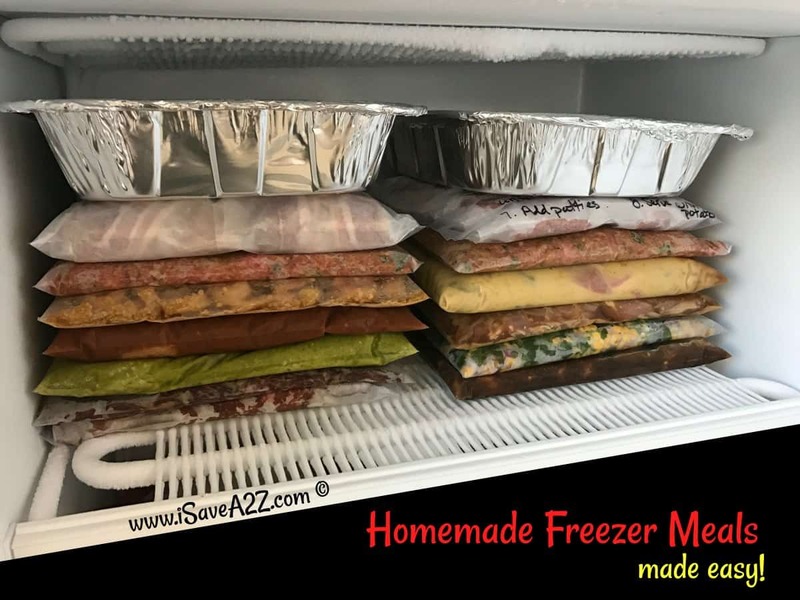 If you are confident with freezer cooking and want to pick recipes and have a freezer meal plan created for you, then check out how the MyFreezEasy program works. 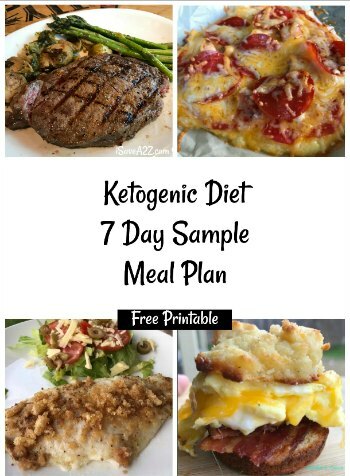 These Keto freezer meal plans are perfect for those who are transitioning to the ketogenic diet, those who are fully on the ketogenic diet, those who are pre-diabetic or diabetic, and anyone who is eating a “low-carb” daily diet. So, choose your own adventure…will it be #1. #2. Or #3. 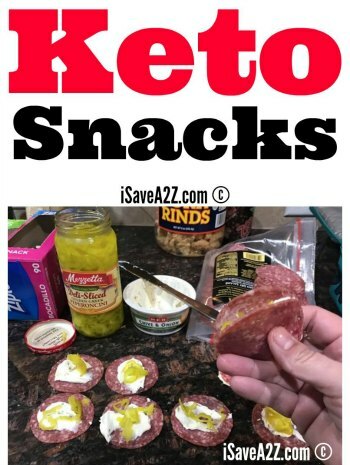 By Jennifer on December 29, 2017 Keto Appetizer Ideas, Keto Breakfast Recipes, Keto Dessert Recipes, Keto Dinner Recipes, Keto Friendly Recipes, Keto Lunch Recipes, Ketogenic Diet, Recipes.